While at the bank, make copies at this Duplicator! 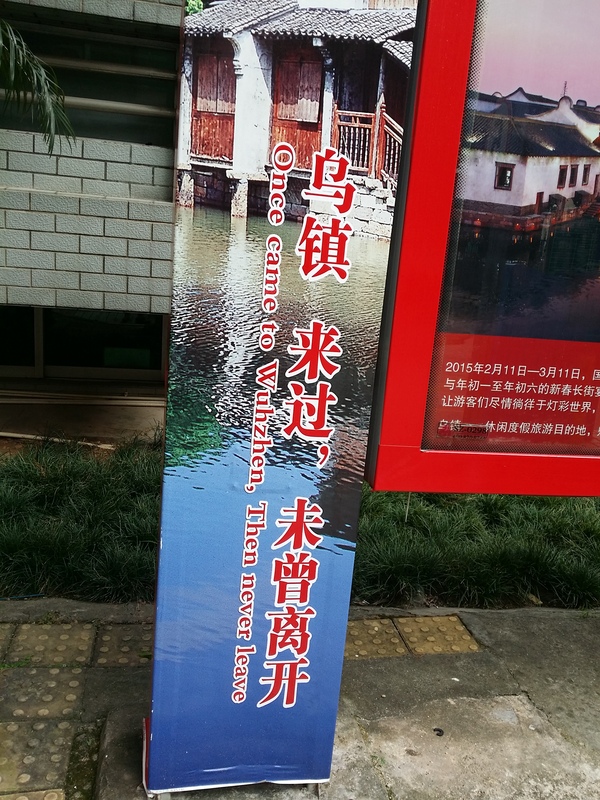 This entry was posted in Chinglish and tagged bank, bicycle, China, chinglish, poetic, police, push, Wuzhen by Ray. Bookmark the permalink. 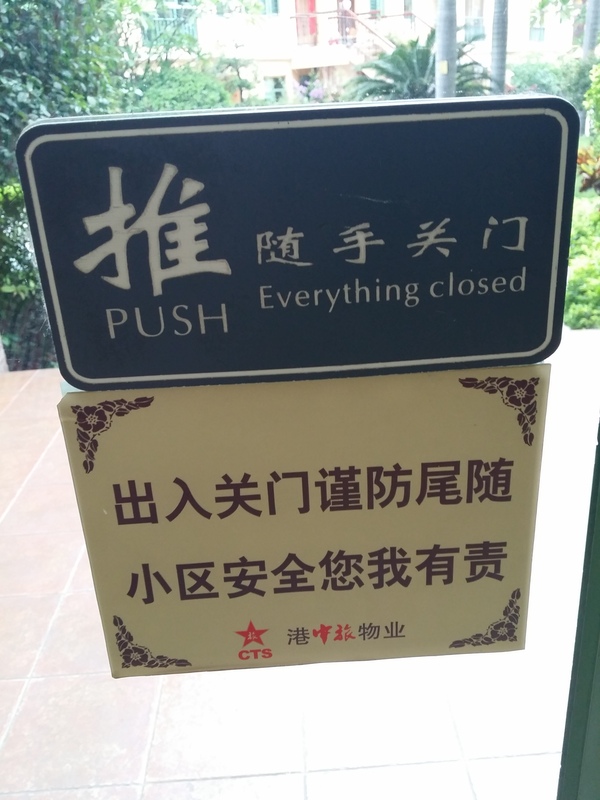 Don’t you want to take a Sharpie and edit all that nonsense? 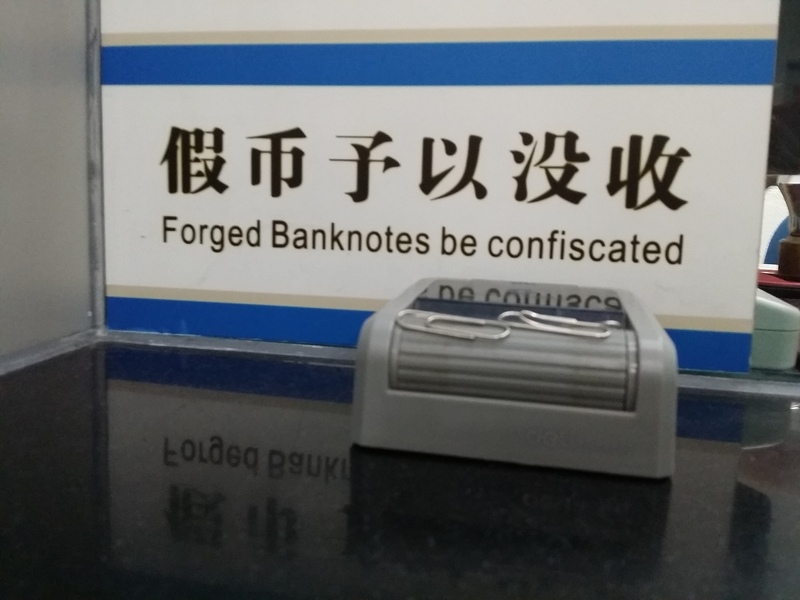 The “forged banknote be confiscated” almost sounds more like internet slang than Engrish. 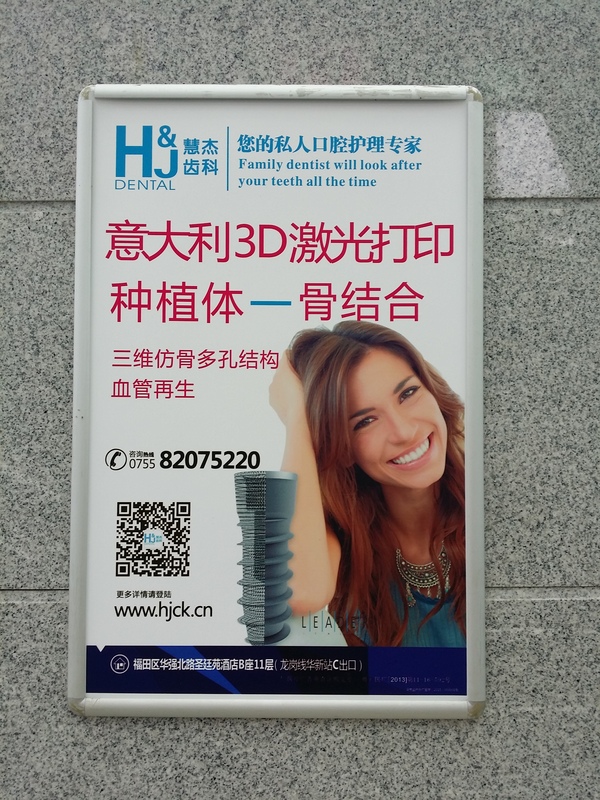 Does that mean they’re being nerdy instead of translating poorly? If so, awesome. 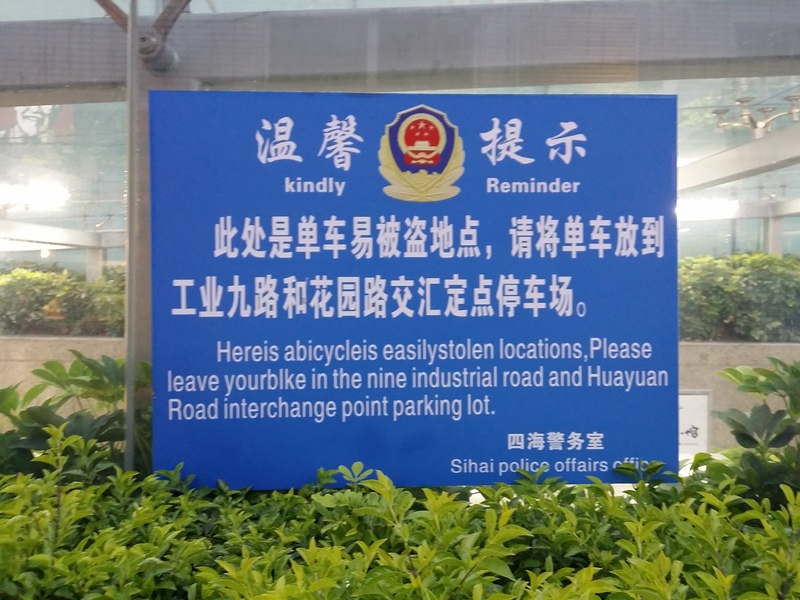 As for the bicycle sign … what does that even mean?